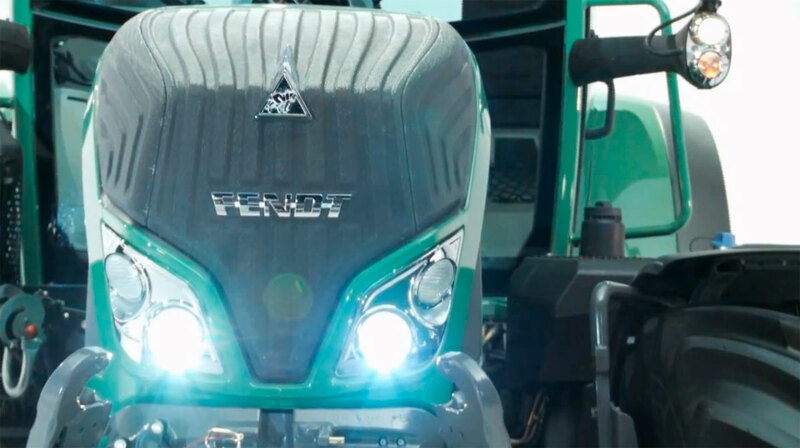 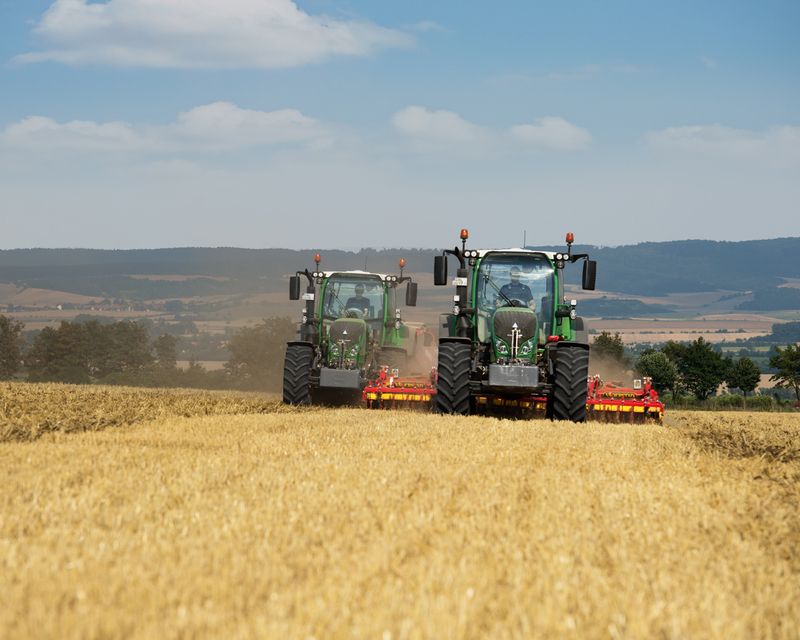 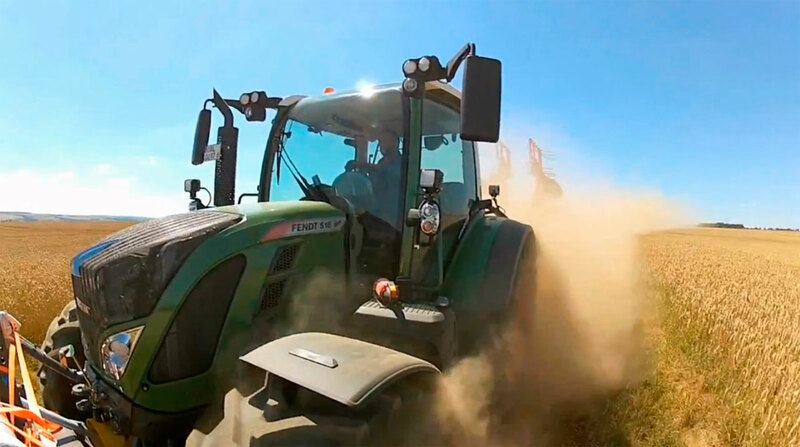 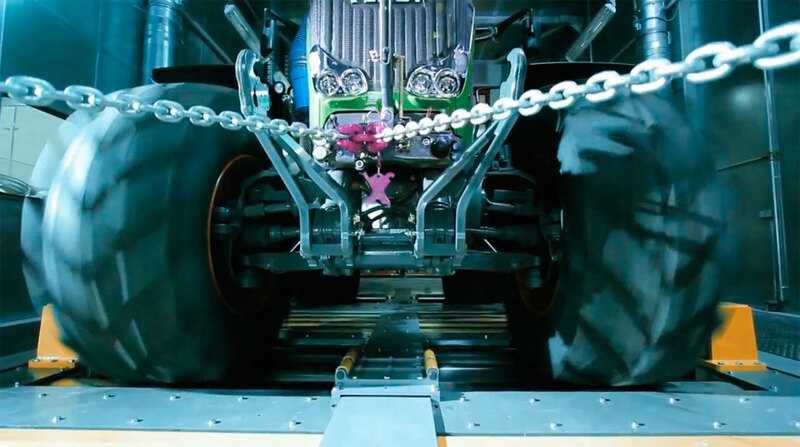 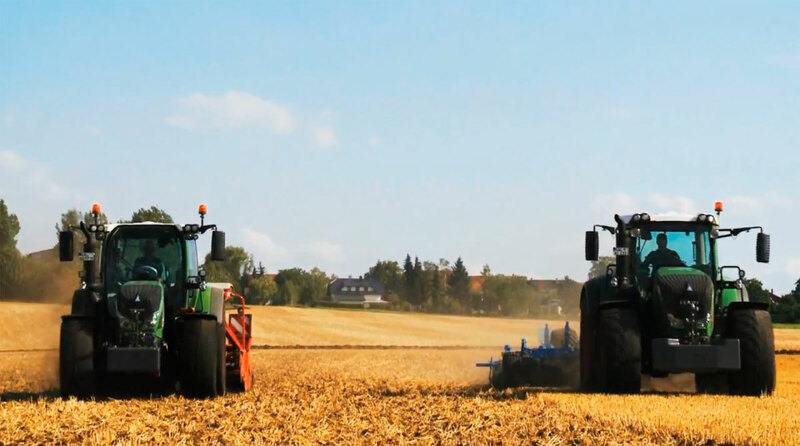 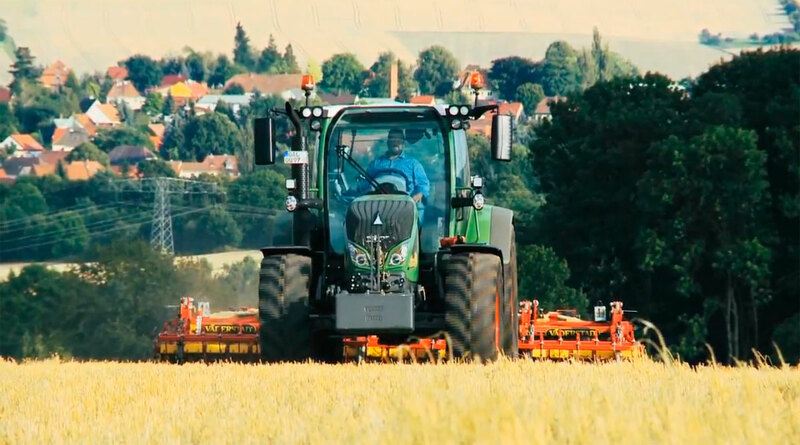 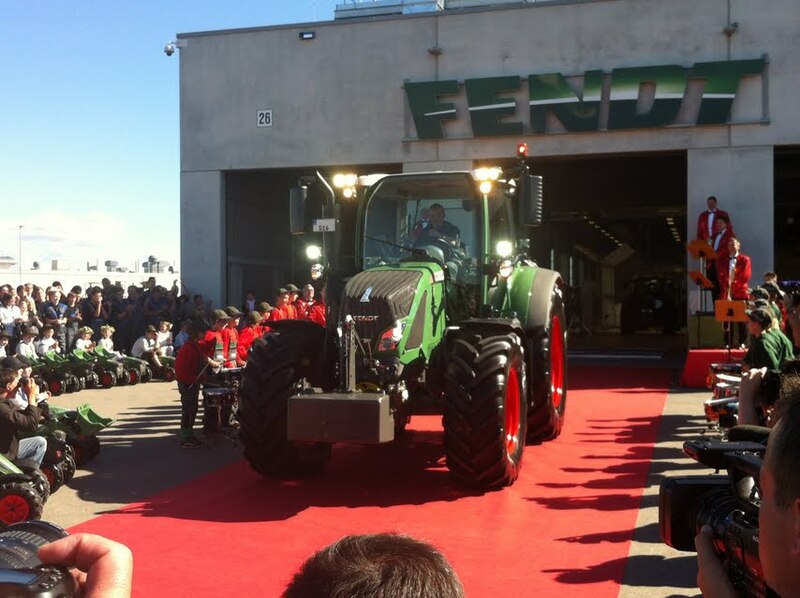 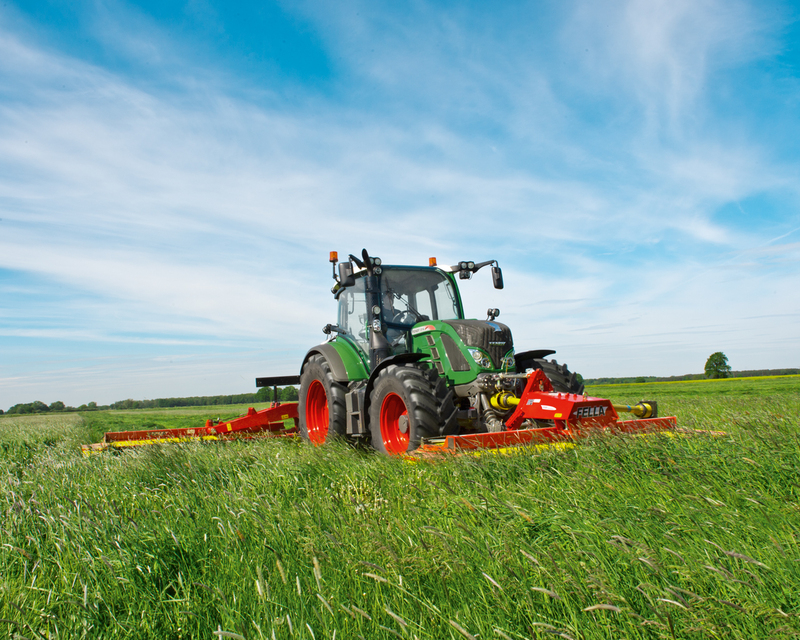 In September, Fendt performed the presentation of the new 500 Vario series. 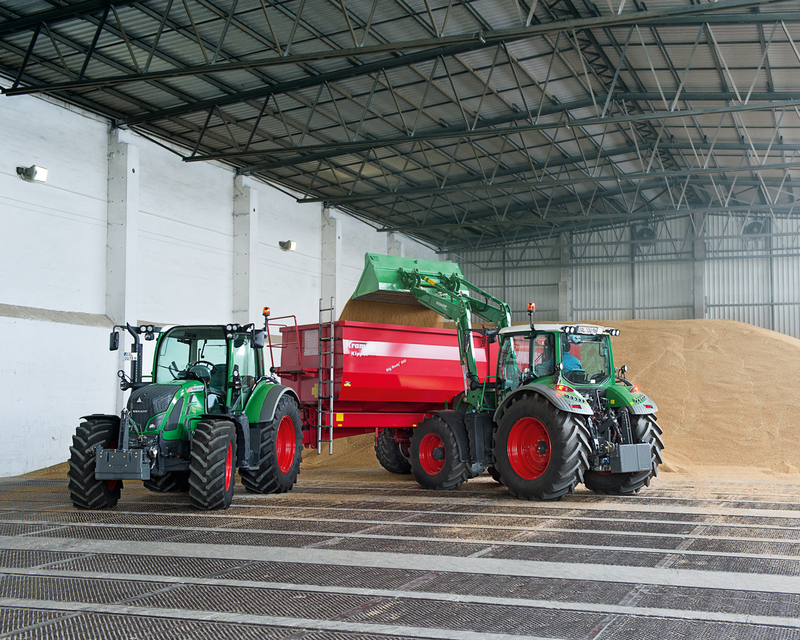 Our friend Helio Catalán (author of www.masquemaquina.com blog and writer for the Agriculture magazine) went to Germany to the presentation event of this new series. 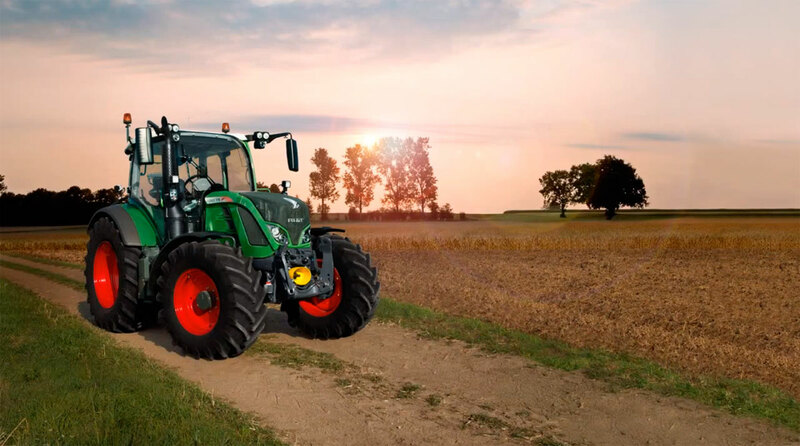 He achieved a lot of impressions which were unbeatable, because this is a huge spectrum of compact high quality tractors with high technology and minimum diesel consumption. 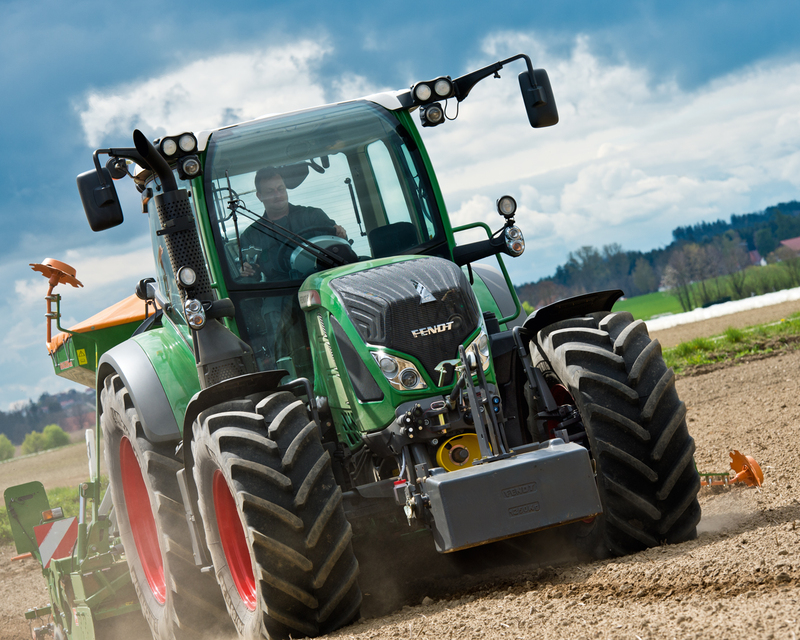 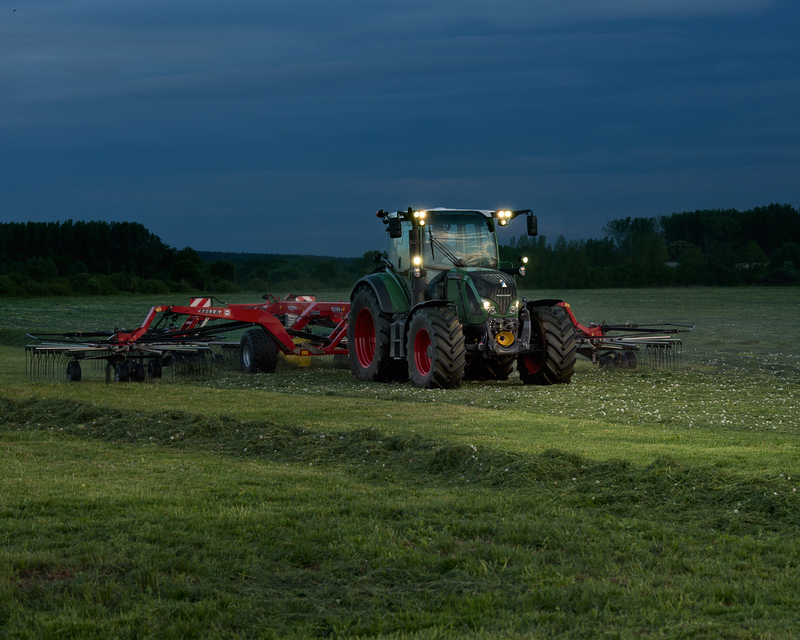 Regarding the new Fendt 500 Vario series, I would like to highlight there are four models (512 Vario, 513 Vario, 514 Vario and 516 Vario), which have a power spectrum between 125HP and 165HP. 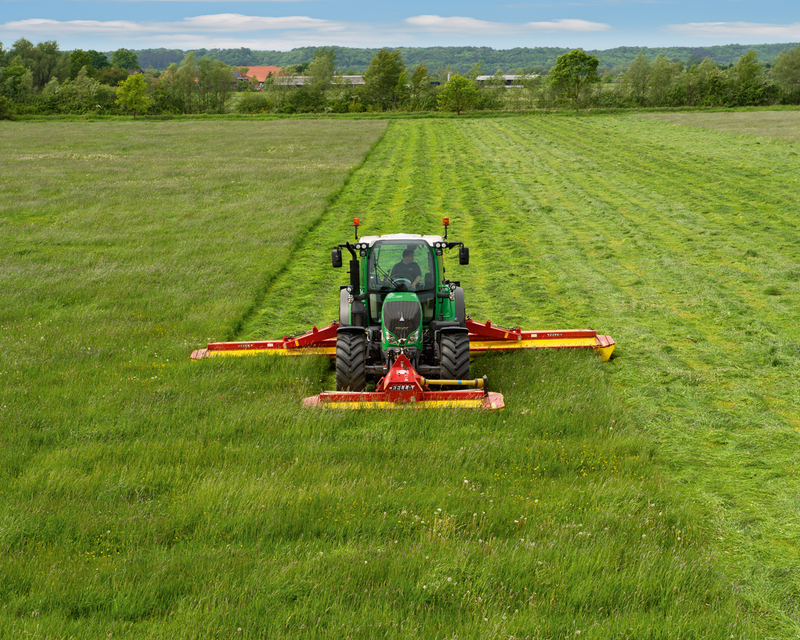 The 500 Vario is delivered in three equipment lines: 500 Vario ProfiPlus, 500 Vario Profi y 500 Vario Power. 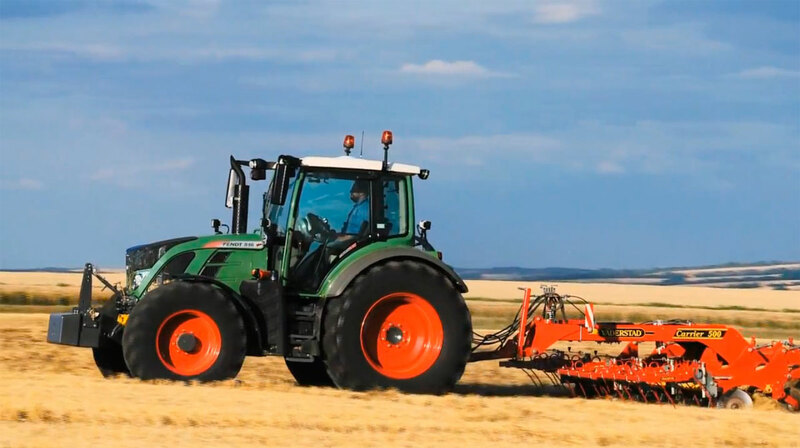 In this way farmers have a big variety of equipments. 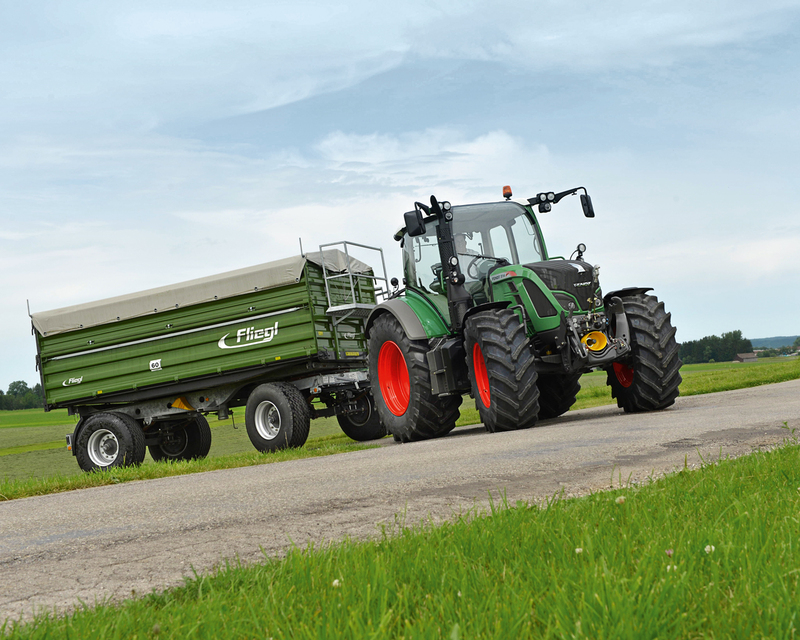 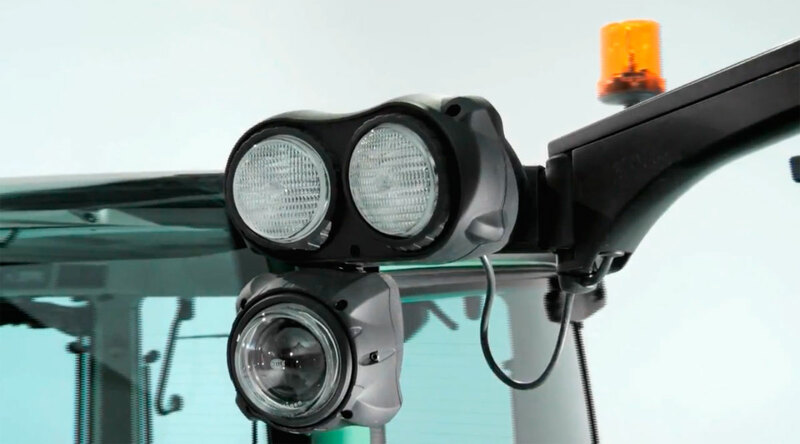 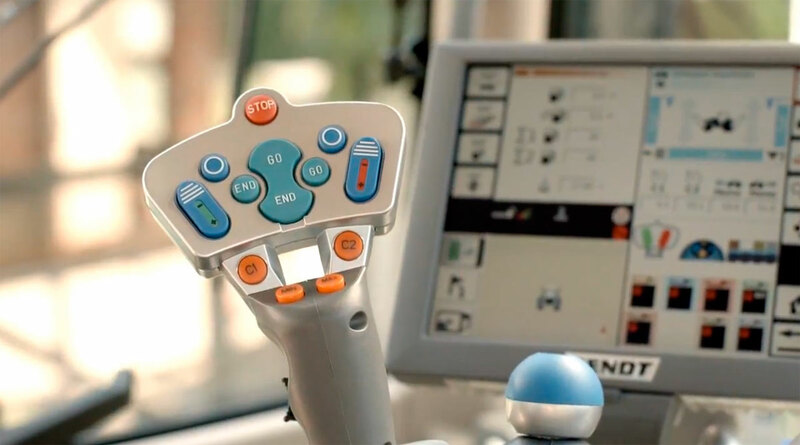 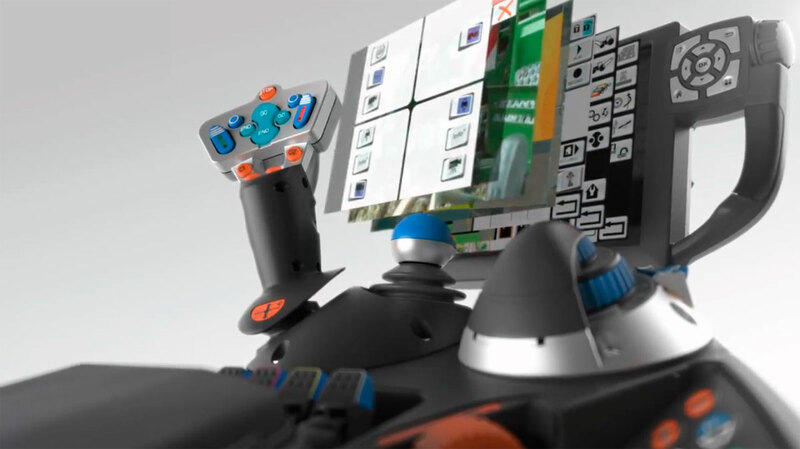 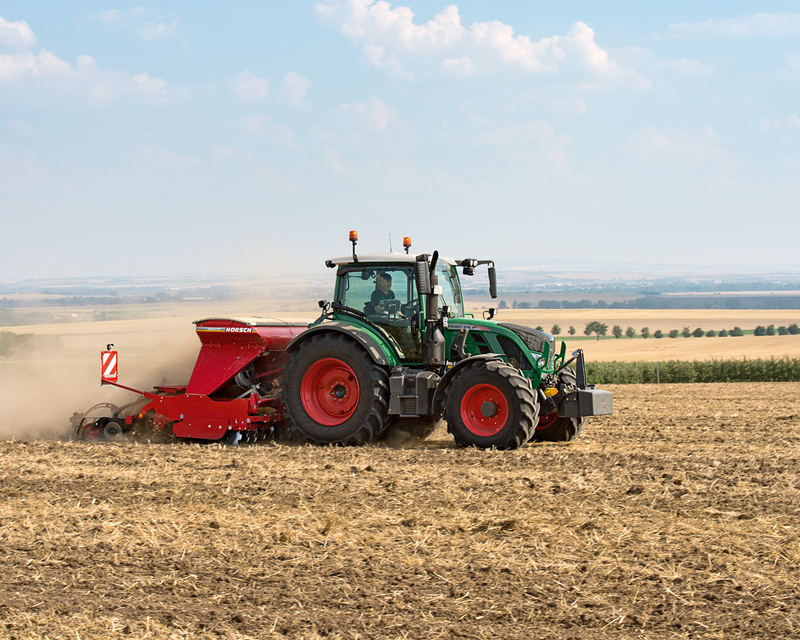 The new 500 Vario series has technology of its eldest brothers too, such as the 700 Vario, 800 Vario or 900 Vario, remarking the VisioPlus cab used in Fendt 714-724 series and the magnificent terminal Vario which is included in Variotronic, VarioGuide or VarioDoc. 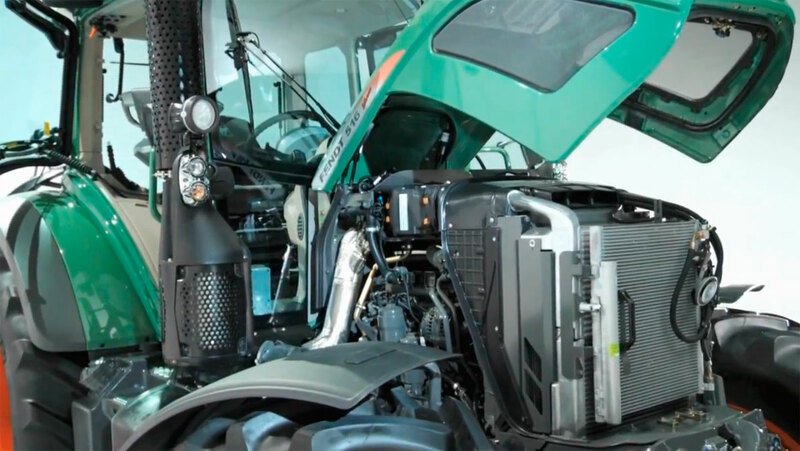 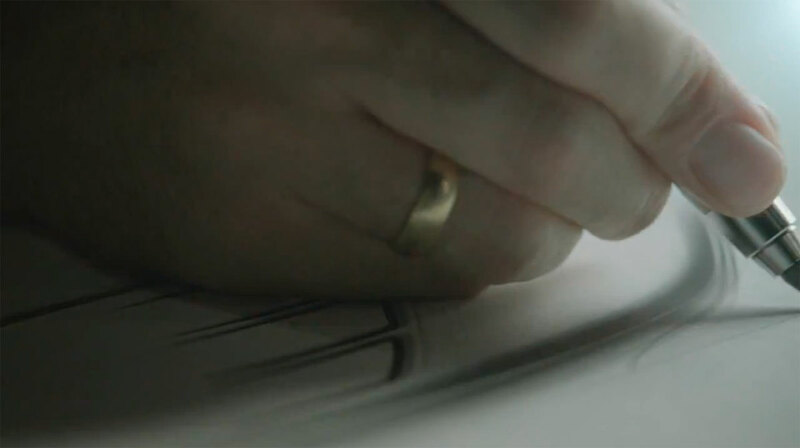 Another important feature of the new 500 Vario series is the used engines. 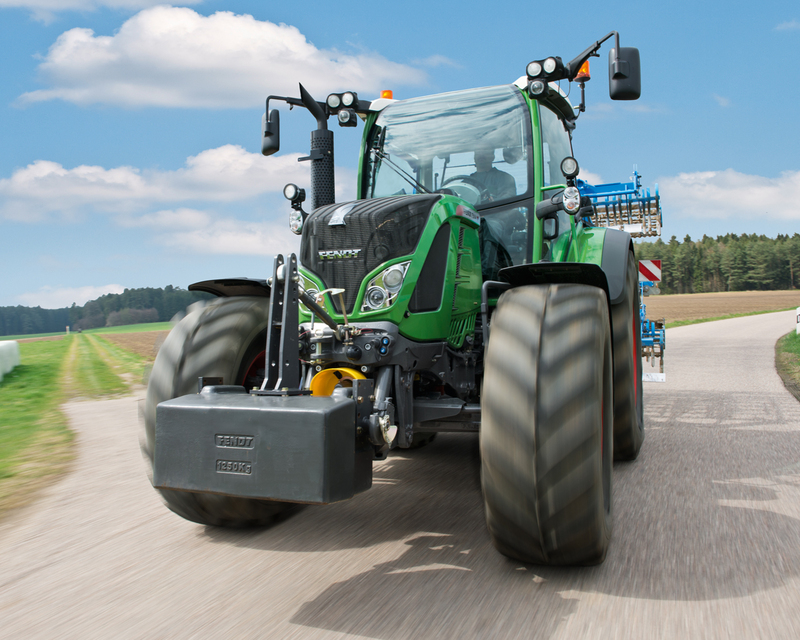 They are Deutz engines of 4-cylinder and 4 valves per cylinder, with 4.04 litres and Common-Rail inyection and SCR technology. 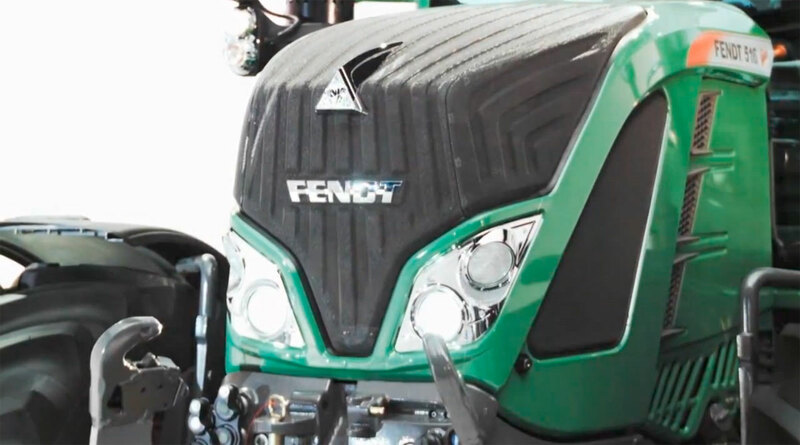 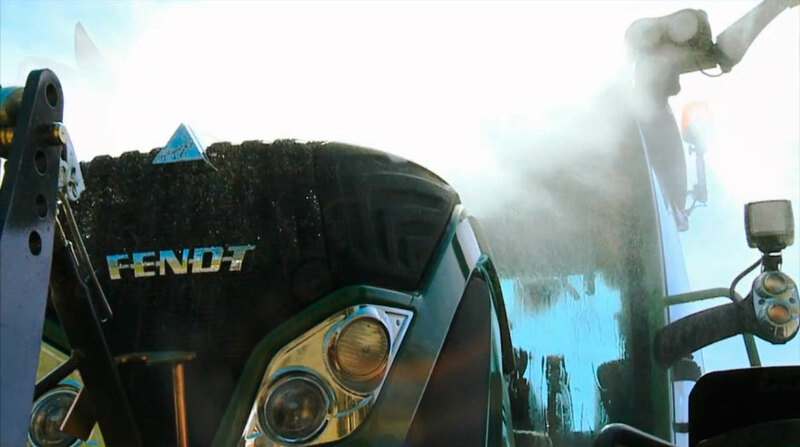 Finally, in our opinion, we think we have found a new series which is going to get big successes in the future...we have to remember we are talking about one of the best brand of tractors in the world. 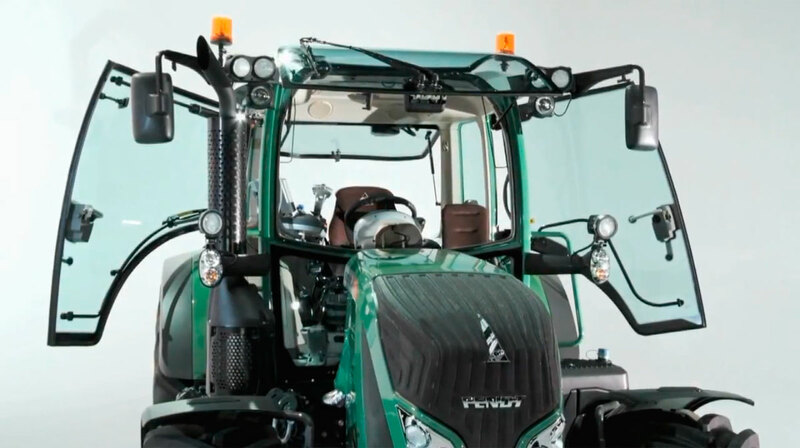 This new series is ideal for farmers who can choose between 500 Vario and 700 Vario series with similar power, according to jobs to be made. 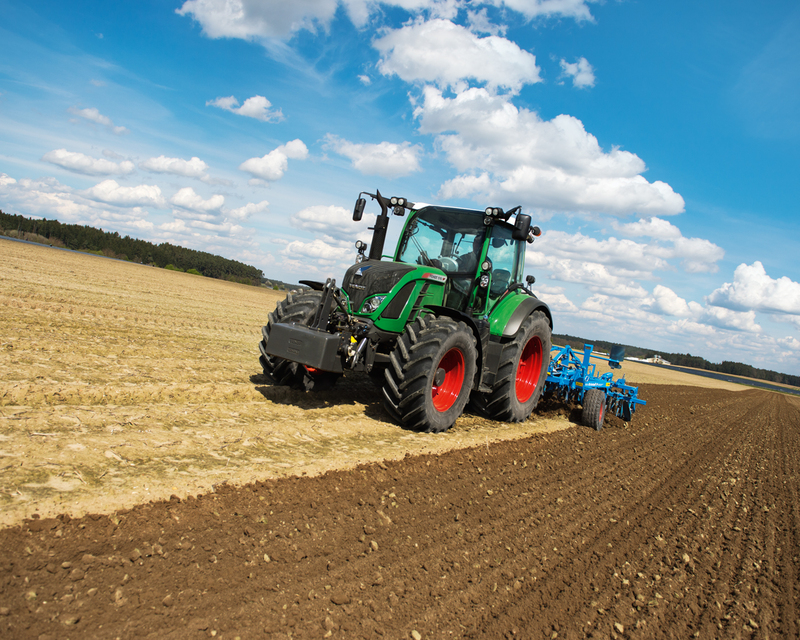 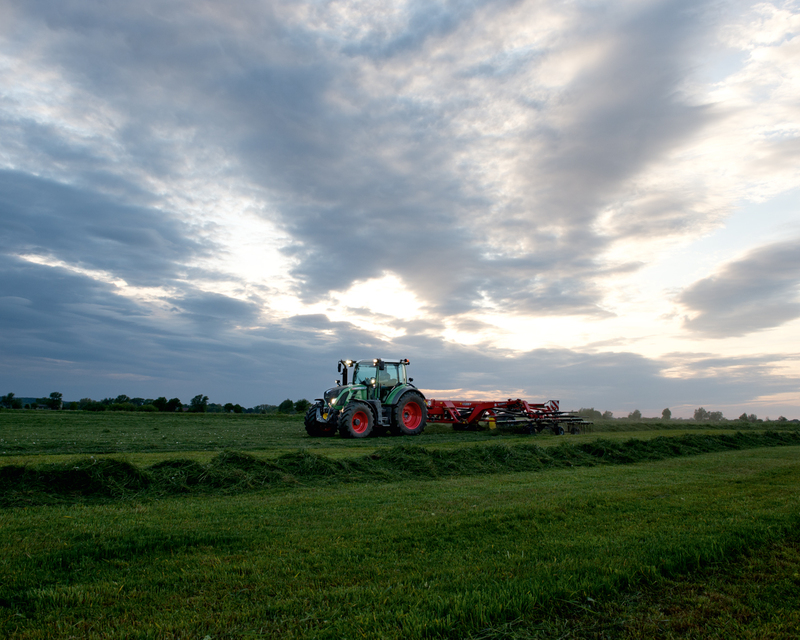 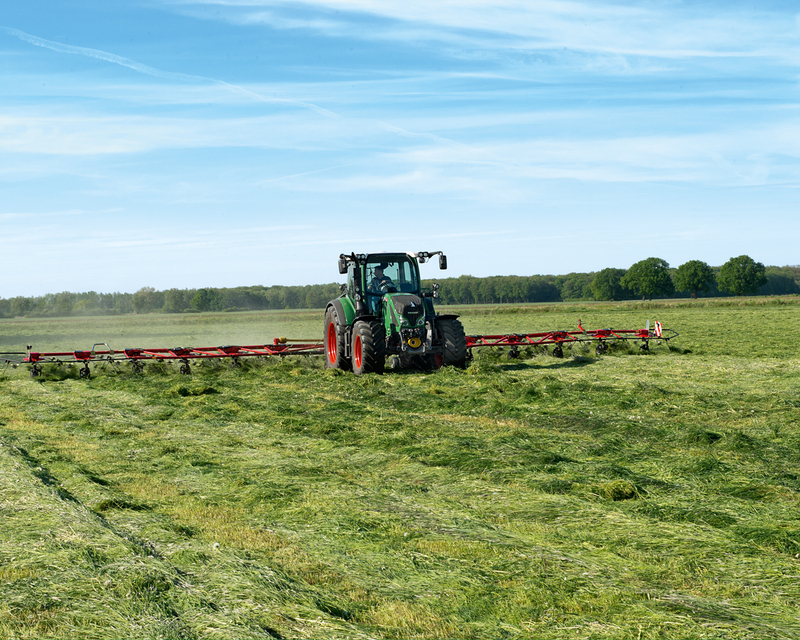 The Deutz engine of 4-cylinder offers better performances to work, for example, with front loader or PTO jobs, although we think the 700 Vario series is more appropriate for working with big ploughs. 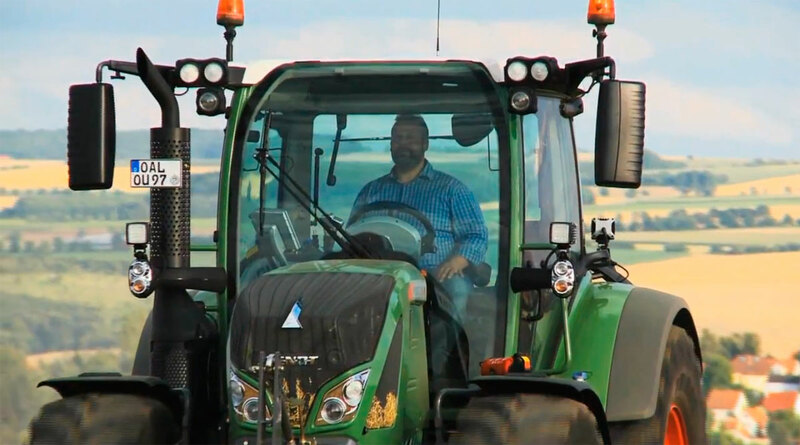 Also, you can read an article published in Agriculture magazine from here (in Spanish).